Unsurprisingly for most, the tablet shipments will continue to fall each year, according Digitimes's market research. In 2019, the forecast is 141 million units sold while in 2021-2023, vendors will ship just around 120 million units. One of the biggest culprits is the ever-growing screen size of modern smartphones, which cannibalize the sales of small tablets. It's easy to find handsets with screens just shy of the 7" mark. The decline is expected to be by 2-3% per year. OEMs' current strategy will remain - low prices in attempt of battling the so-called white-box tablets. The latter's market share is believed to fall down to 10-20%. The only tablet segment that would potentially grow is slates over 9". 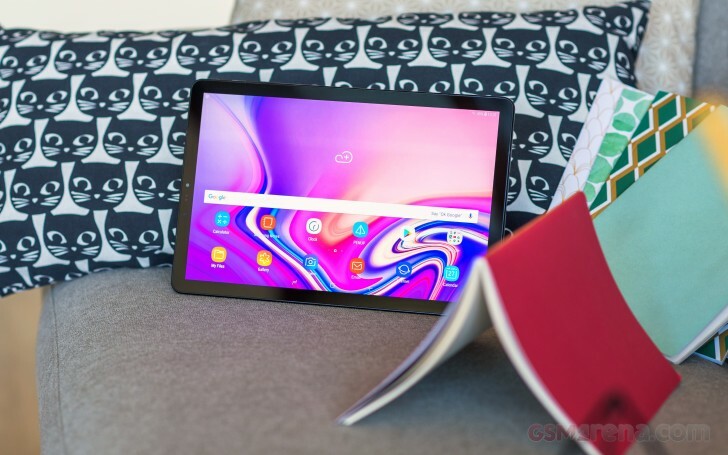 Still, the overall trend is for tablet shipments to fall with Apple being largely unaffected mainly because of its affordable iPad lineup and the overall longer life cycle compared to its Android counterparts, which in turn will draw customers.